Why do we gather at the well? We call our woman conferences gathering at the well due to its intimate nature. When we gather, we strengthen our core. If your core is bent or carrying overload, you cannot reach your God-ordained posture or operate effectively in your assignment. We are stronger together and love you. 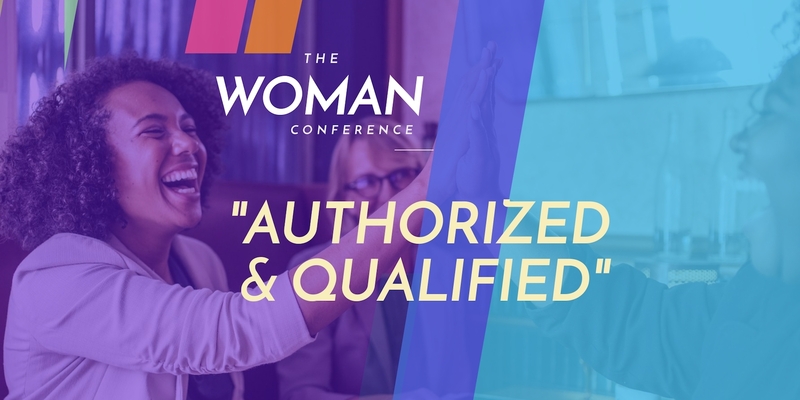 The Woman Conference is about you and for you, dear sister. A lot of times women lag behind because we are afraid, fearful of repercussions, accepting life challenges as “it is what it is,” allowing evil seeds of discouragement and discord to weigh us down. Dear beautiful sister, don’t hold back. You are AUTHORIZED & QUALIFIED! Stop the circle of backwardness, failure at the edge of breakthrough, recurring unfinished business, generational distractions, all kinds of manipulations that have held you down for too long. It is a place of fellowship, to bond with other women, to pray, have a good laugh, receive wisdom, strategy, divine revelation. It is a place of recalibration, the Word, worship, provision, connection, restoration, rejuvenation, encouragement, mentorship. Pastor Belinda Enoma is a renowned destiny launcher, international speaker, digital influencer and visionary of the global iEmancipateMe Conferences held annually in several cities in America and Europe. She is the Founder of istartandfinish.com and President of Persistent Faith Ministries International in New York. She is an apostolic voice for these times, taking God’s messages to men and women across the world.